Last week Ya'axche, Forest Department and Panthera responded to reports from the Mennonite community of Pine Hill, Toledo District, about reports of a jaguar that 'attacked' a young man in his horse wagon. A few days later we received reports that a jaguar had been trapped. 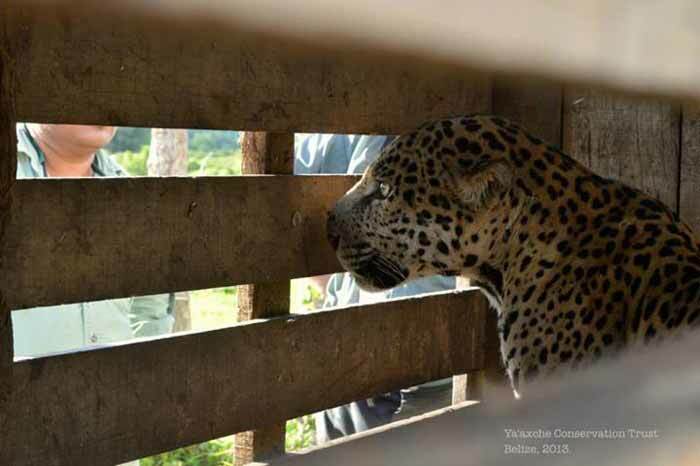 Edgar Correa (FD/Panthera) and Marchilio Ack (Ya'axche) responded and quickly called the Belize Zoo who agreed to take in the jaguar. 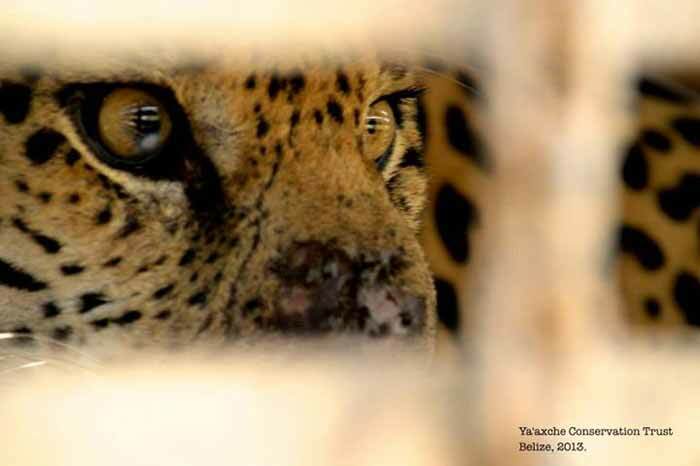 Ya'axche would like to stress that once a jaguar is caught there is no chance it can be returned to the wild. 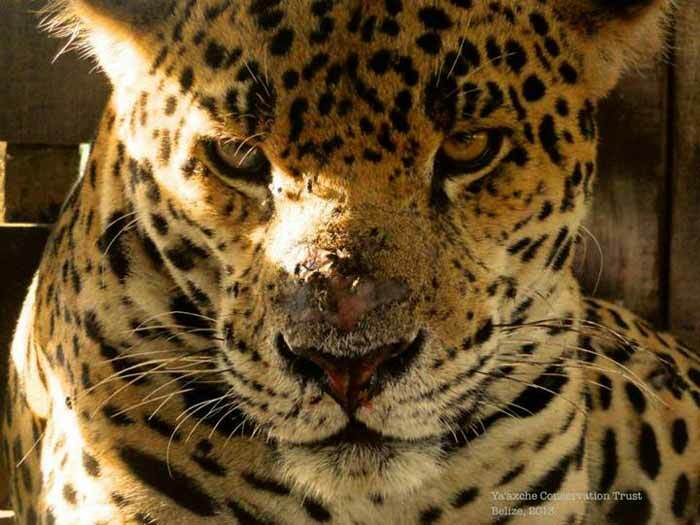 Human - jaguar conflict is increasing as human population expand further into jaguar habitat. Panthera, ERI and Ya'axche are working hard to minimize this conflict using better livestock management and maintaining forested corridors.